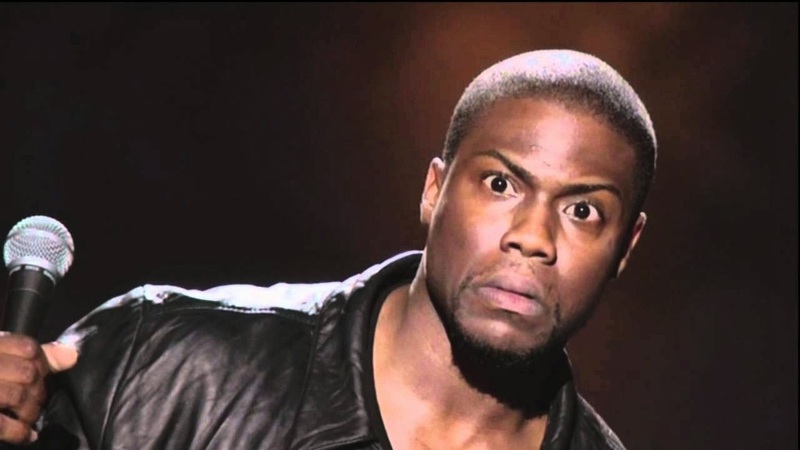 Chile if that’s not throwing shade I don’t know what is…Kevin Hart makes the news for proposing to his girlfriend during the debut of Atlanta Exes. Now Kevin has taken to the media and made claims that he did NOT do it on purpose but, c’mon my black brother you know exactlt what shade you threw. OKAY?! Now Kevin went on to surprise his girlfriend Eniko Parrish during her 30th birthday bash. Funny man Kevin Hart got down on one knee and asked her to marry him. Of course she said YES! Could the timing have been better or was this just…a nice thing to do? Ray J is back in the news following charges of sexual battery, vandalism, battery on a police officer, and resisting a peace officer. Ray J was accused of touching a woman inappropriately. The police seemed to agree that the actions were accidental but the polcie had to carry Ray J away and that’s when Brandy’s brother created a scene. 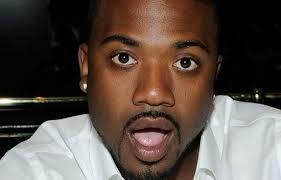 Ray J pleads NOT GUILTY and his preliminary hearing is set for August 28th. Stay tuned…. 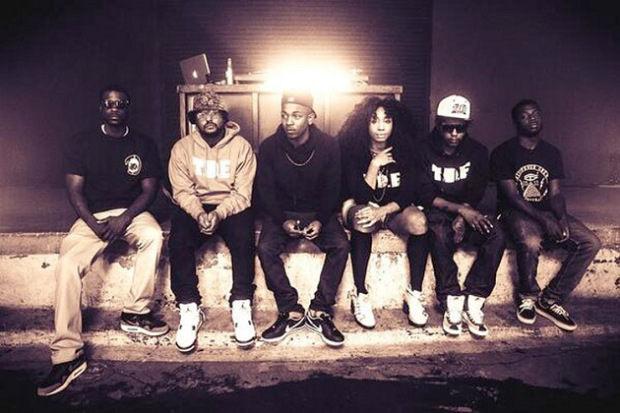 Top Dawg Entertainment aka TDE is planning a global tour for next year. Word on the street is they are also coming to a city and town near you. Four of the artists have dropped projects in 2014 but do you want to see them on stage? Jay Rock and Kendrick Lamar are also dropping albums later on in the year. Do you listen to TDE? Who is your favorite member? Have you seen Nicki Minaj in her new Anaconda video??? CLICK HERE!!!!!!!!!!!!!!!! Want more details on each story above? Go to Soul92Jams.com and click through those headlines! This has to be one of my favorite songs out!